If you happen to travel a lot of work or personal reasons and ultimately end up gorging on junk food, this article is for you then. There is no denying the fact that travelling is fun; however, it comes with its own set of pros and cons. 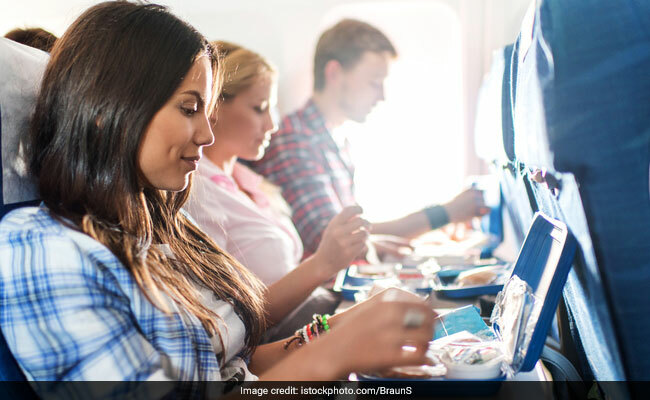 While travelling for work trips, there happens to be a time crunch and we often don't give food that much of an importance and ultimately end up munching on whatever is readily available. To avoid this, you can carry tiffin along, which only comprises healthy and nutritious stuff. Nutritional foods can make you feel more active while travelling. Sandwiches can be easily prepared and packed! Bread keeps well and is also quite filling at the same time. To increase its health quotient, you can top it with almond butter, which is any day a healthy alternative to the regular butter. You can use fillings like cucumber and zucchini as they are easy-to-cut and won't just spill out of the sandwich that easily. Homemade protein bars or granola bars are perfect companions while travelling. They are easy-to-carry, quite handy and have a pretty good shelf life as well. They can provide you with instant energy, which is often required during hectic travelling schedules. Vegetables like carrots and broccoli tossed in olive oil or dipped in almond butter act as a perfect munching option while travelling. They are healthy and loaded with a lot of nutrients. You can even stuff the same inside a sandwich and have it on-the-go. You can have them on-the-go and they're quite filling at the same time as well; yes, we're talking about eggs. 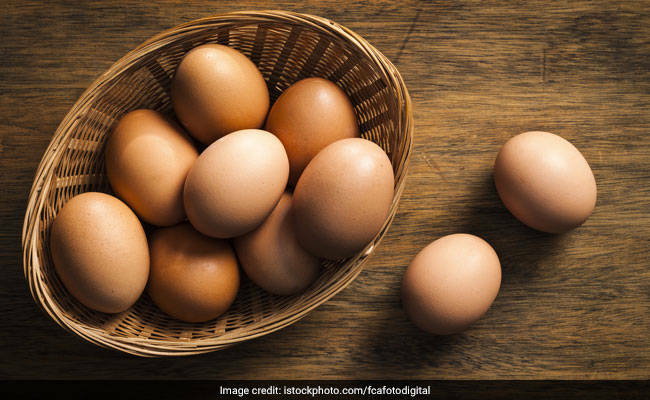 A hard-boiled egg can be easily carried in tiffin and it can up your daily protein requirement as well. However, make sure that the hard boiled eggs are pre-peeled as doing so will only save the hassle.